The Port of San Diego announced Tuesday it wants a low-cost lodging development such as a hostel or micro hotel on a three-acre site near the airport. The site is on the northeast corner of Pacific Highway and West Palm Street, near San Diego International Airport and a short walk from the Middletown Trolley Station. 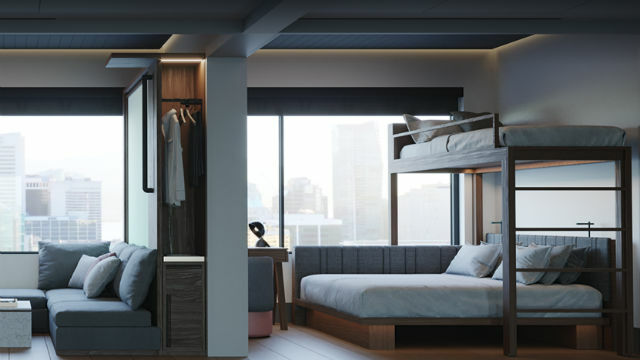 The port has issued a request for proposals covering a hostel, budget hotel or micro concept such as capsule or pod lodging. Proposals from qualified developers are due on March 7.